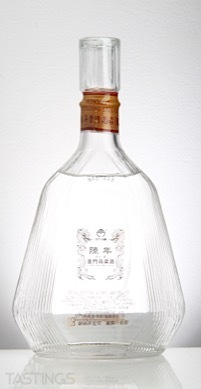 Bottom Line: A very earthy, savory and woody baijiu for robust shots, cocktails, and food pairings. Kinmen V.S.O. 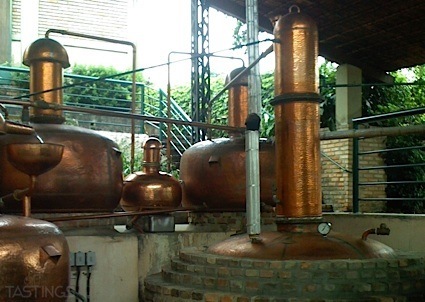 Kinmen Kaoliang Liquor rating was calculated by tastings.com to be 86 points out of 100 on 1/22/2018. Please note that MSRP may have changed since the date of our review.